Doctored blueprints for nuclear weapon components supplied to Iran by the CIA 15 years ago could force the IAEA to review its conclusions on Iran’s atomic program, which was potentially based on misleading intelligence, Bloomberg reports. 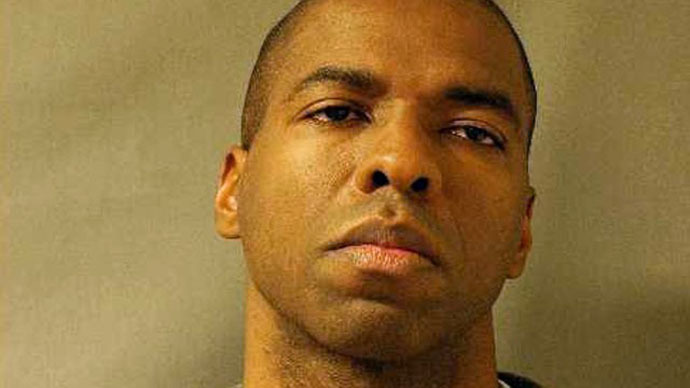 The details of the Central Intelligence Agency operation back in 2000 were made public as part of a judicial hearing into a case involving Jeffrey Sterling, anagentconvicted of leaking classified information on CIA spying against Iran. “The goal is to plant this substantial piece of deception information on the Iranian nuclear-weapons program, sending them down blind alleys, wasting their time and money,” a May 1997 CIA cable submitted to the court reads. 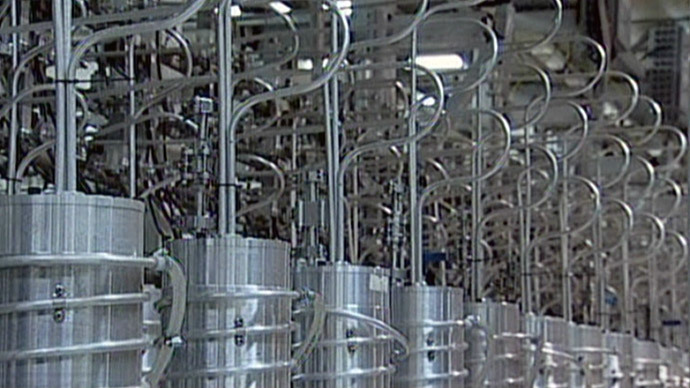 The intelligence in question pertains to fake designs of atomic components that were transferred to Iran in February 2000. 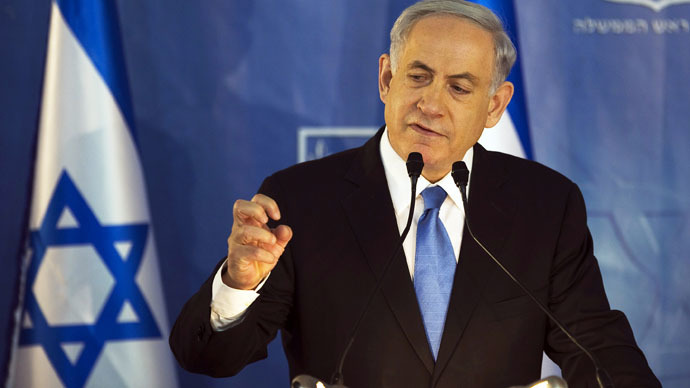 Now it turns out the International Atomic Energy Agency (IAEA) could be forced to reassess their earlier conclusions regarding Iran’s atomic program, the publication quoted two anonymous Western diplomats as saying. Part of the IAEA’s suspicions about the alleged Iran's nuclear weapons program relies on information provided by multiple intelligence agencies. 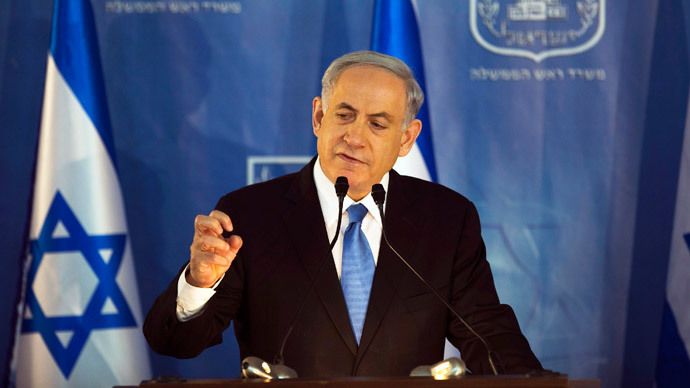 In the latest quarterly report, the atomic watchdog said that the team of experts is still concerned about Iran’s nuclear intentions, prompting an immediate reaction from Israel. “The agency remains concerned about the possible existence in Iran of undisclosed nuclear-related activities involving military-related organizations, including activities related to the development of a nuclear payload for a missile,” it reads. Whether or not the revealed CIA secret will change this assessment remains to be seen, but Tehran has always insisted that its atomic energy program is peaceful. 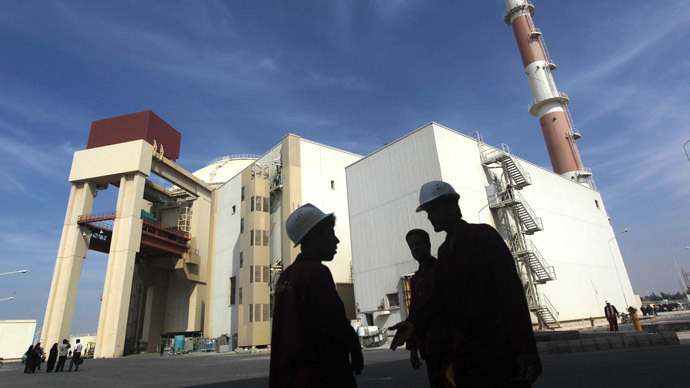 “This revelation highlights the dangers of reliance by the IAEA upon evidence concerning Iran provided to it by third party states whose political agendas are antithetical to Iran,” Dan Joyner, a law professor at the University of Alabama told Bloomberg. In response to the news, the IAEA told the publication that it conducts thorough assessments of the information it receives and uses. The CIA has so far failed to comment. 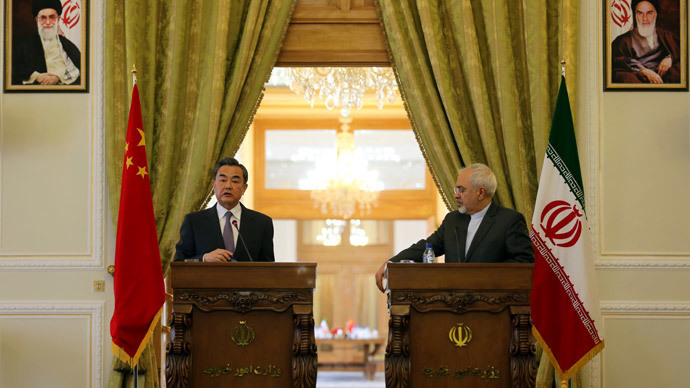 In 2013, Iran agreed to an interim deal with Russia, the United States, China, France, Great Britain and Germany under which Tehran would promise to flatline its nuclear program, in exchange for a loosening of the severe banking and oil sanction earlier imposed by the West.